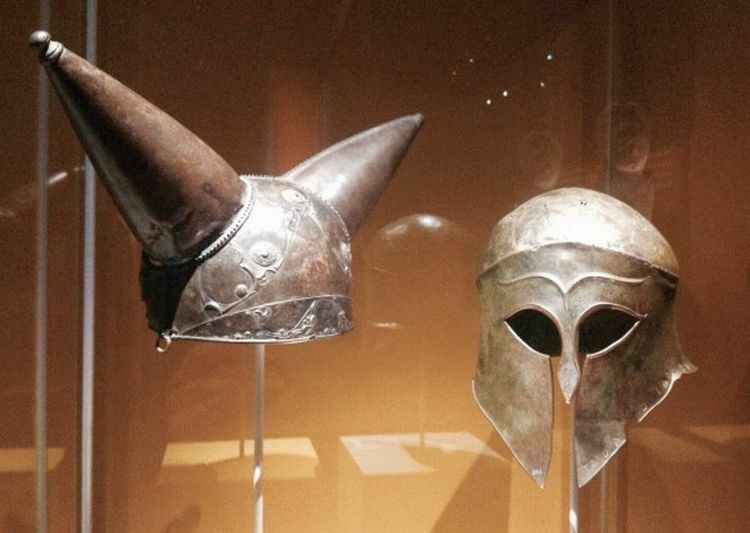 Over on medievalists.net, check out "5 Cool Celtic Things at the British Museum" here. 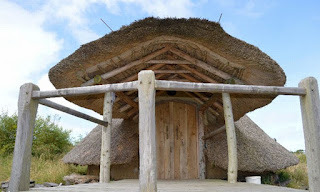 Also, on naturalhomes.org, learn about "Building a Celtic Roundhouse" here. 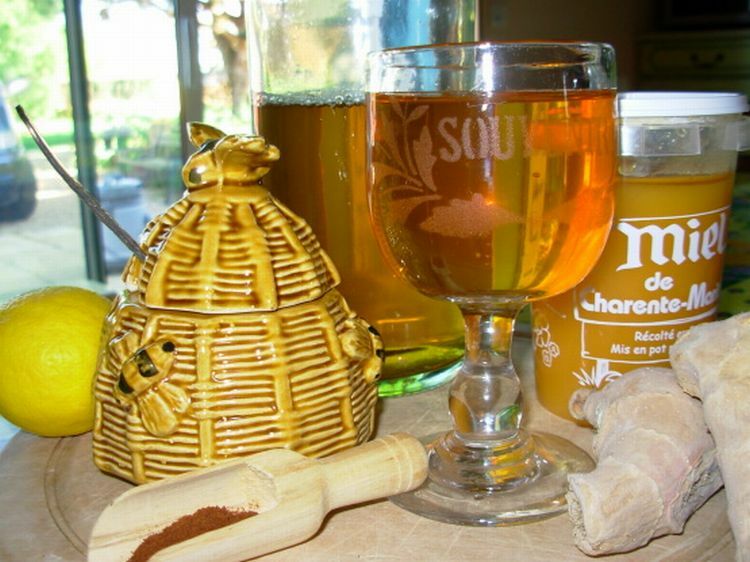 Finally, on food.com, find out about "Celtic Druid's Honey Mead" here.